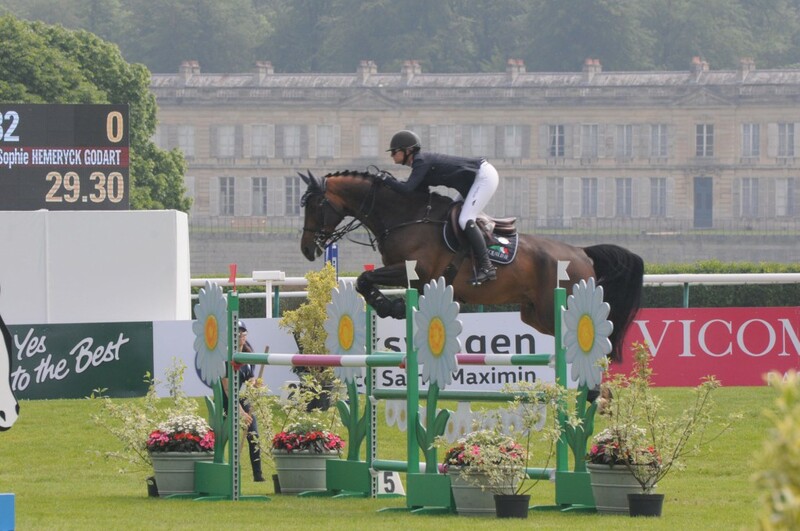 It was again a French-Belgian weekend for Hemeryck Godard stables with Anne-Sophie who was trampling the arenas of the international show jumping of Chantilly (FRA), while Rik was participating in the Gravenwezel national (BEL). After these latest weeks of competition, Anne-Sophie’s horses will rest for a few weeks. Rik will cross Eastern Europe to take part in the 4* international show jumping of Poznan in Poland with Carlitto Van’t Zorgvliet, Bretling du Paradis Z and Ulyss Morinda.